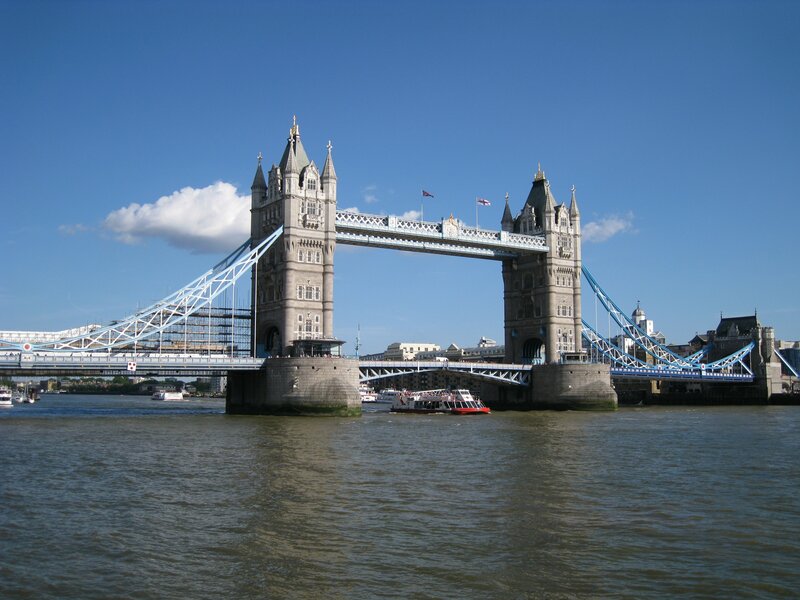 London | Where is Yvette? I am now going to attempt the impossible and write a blog post about London without posting a picture of Westminster in general and Big Ben in particular. This isn’t to say I don’t like either, but rather you all know what they look like and I’d rather focus on some of the more unique things I liked about this visit to London. It’s a wonderful city in that “if anyone needs a PhD student let me know” sort of way, and the days of beautiful weather and great company didn’t hurt! 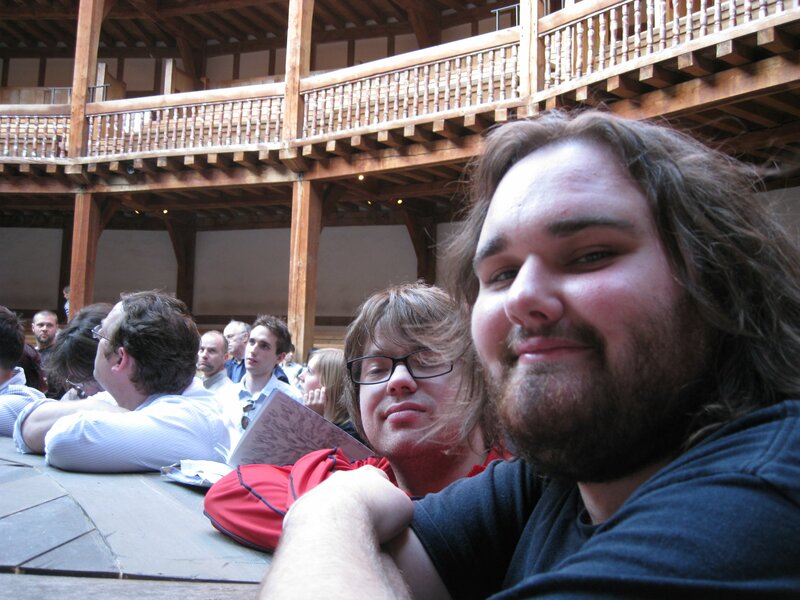 These are my hosts, Doug on the right and Ryan to his left, at Shakespeare’s Globe Theater. I met Doug and his lovely cousin Laura two years ago in New Zealand while they were on their gap year, and I received an all too kind invitation to stay in a spare room when I got to London. Doug was kind enough to spend his days wandering about with me, which resulted in an odd mix of sights ranging from “tourists never come here” to “Doug has lived here for years and has never been here before.” Just perfect and I am indebted to their hospitality! But before I forget, the Globe! 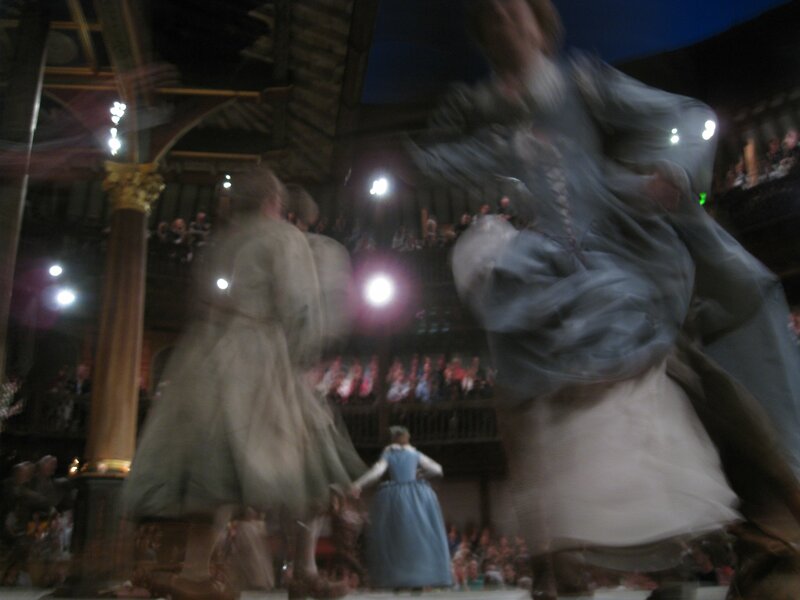 If you ever come to London and have very little money but want to catch a show, do what all the broke kids do and head for the Globe Theater. The yard tickets are 5 pounds a pop, the plays are wonderful (we had As You Like It and I nearly died laughing), and you’ll have one of the best spots in the house if you show up a little early. Oh, and you can drink, a la what they did during the era of Shakespeare. What’s not to like? None of the Londoners had any idea you could go see a show for so cheap (but you guys are going to be regulars now, right?) but made up for it by introducing me to Camden. Wow, what a great area. Camden is an interesting combination of one of the best markets I’ve been to and the home of the punk scene in London, meaning you can spend many happy hours checking out the goods, eating delicious stall food, and people-watching. 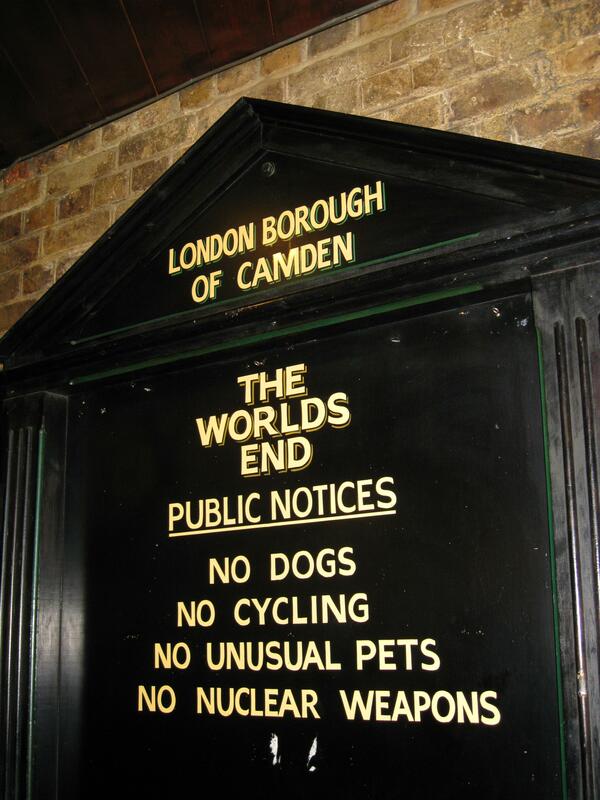 And then, this being Camden, time for the pub! Where a great band you would kill to hear back home is playing even in the late afternoon whilst you argue what counts as an “unusual pet.” An iguana? A tapir? 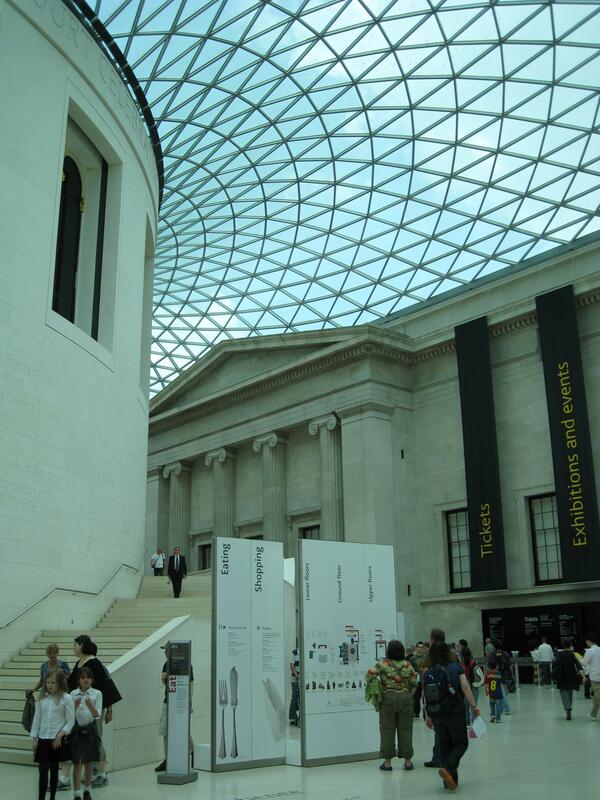 Here’s another place I was determined to check out but Doug hadn’t ever been to voluntarily- the British Museum! I love the atrium here by the way, which wasn’t around the last time I visited here five years prior. Some of the cat mummies in the British Museum. This place is fascinating because basically the British during their heyday went everywhere in the world and took the prettiest stuff back to London. Obviously now this causes a bit of consternation in some relations- the Egyptians would really like their Rosetta Stone back, the Greeks are arguing over the Parthenon carvings- but until further notice the pirate’s treasure remains here. 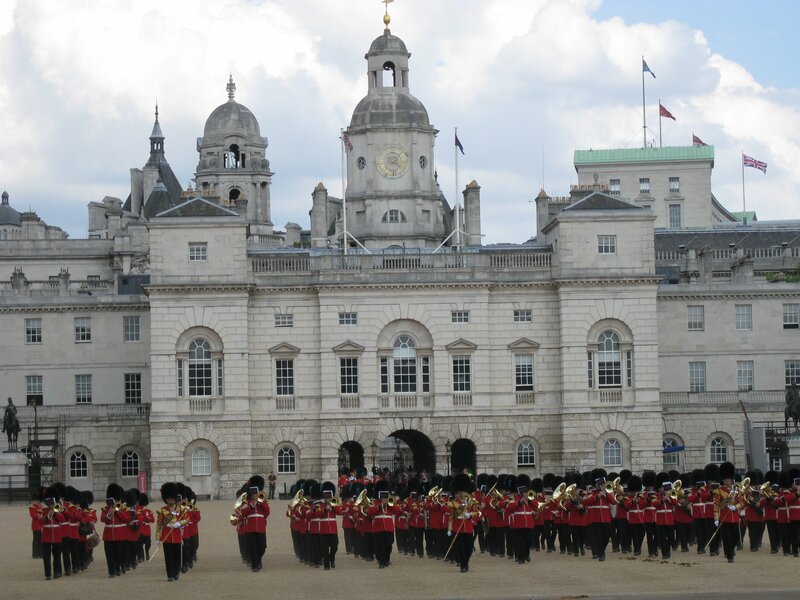 A sight we stumbled upon while walking from the British Museum- the infamous changing of the guard. Apparently it happens twice a day but the middle of the night one isn’t half as showy- we watched for nearly a half hour while the band paraded around, playing classic marching tunes like Elanor Rigby and the theme from Doctor Who. Finally because I’m certain under normal conditions this doesn’t happen in London, a few artists were doing sand sculptures on the South Bank. (I love the South Bank by the way. Can I get a flat here when that PhD position opens up and promptly go bankrupt?) 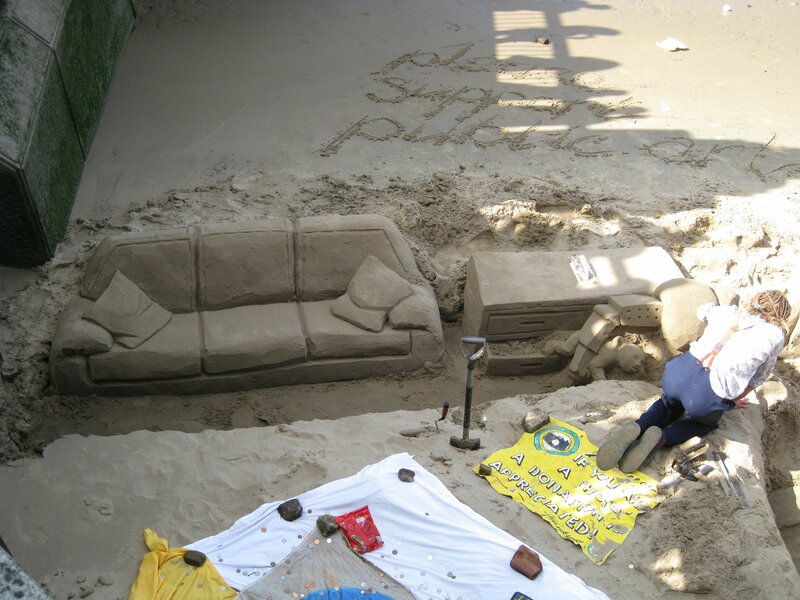 Possibly the best sand-sofa I have ever seen, because I have clearly seen so many.